Today’s discussion centered on Our Lord’s beautiful words of encouragement to the persecuted Church in Smyrna; of all seven Letters to the Churches in Revelation, this is one of only two that contains nothing but praise. We began discussing the powerful exhortation in verse 10: “Have no fear of the sufferings to come.” We know from Church history that the Church in Smyrna heeded this command and as a result produced such great martyrs as the bishop St. Polycarp. But how seriously do we ourselves take our Lord’s common statement, “be not afraid”? Though it is easy to cite fear as an excuse for our bad actions, one Sister in her study discovered a sobering statement: the first class of people who are sent to the “second death” in Revelation are “the cowards,” or “those who fear.” (Rev. 21:8) How could such a common shortcoming as fear be so severely punished? The answer lies in how we respond to being afraid. Do we give in to despair, losing our strength to follow the Lord? Or, like Christ commands, do we “remain faithful to death” and receive “the crown of life”? (Rev. 2:10) As they say in the military, it’s fine to feel fear, as long as you don’t let that fear make your decisions for you! This spirituality of trust that Our Lord commands is just as applicable for us today as it was for the Church at Smyrna in the first century AD. In fact, in the Divine Mercy revelations to St. Faustina, Christ Himself repeatedly urges us to pray “Jesus, I trust in You!” A simple guideline . . . but by no means one that’s always easy to follow! Yet we remember that He “holds the keys of death and the netherworld” (Rev.1:18) – at the end of the day, it’s all in His hands. The perseverance that Christ asks of the Smyrnans also came up in discussion. In a world where sin abounds and we are met by opposition from within and without, sometimes it seems like the easiest thing is to give up hope of living a faithful life. But, as one Sister put it, the “interior freedom of Christianity” is that we don’t have to become discouraged by the vicissitudes of life; this freedom helps us overcome daily obstacles we face, showing us the “big picture” and keeping our eyes fixed on the ultimate goal of Heaven. 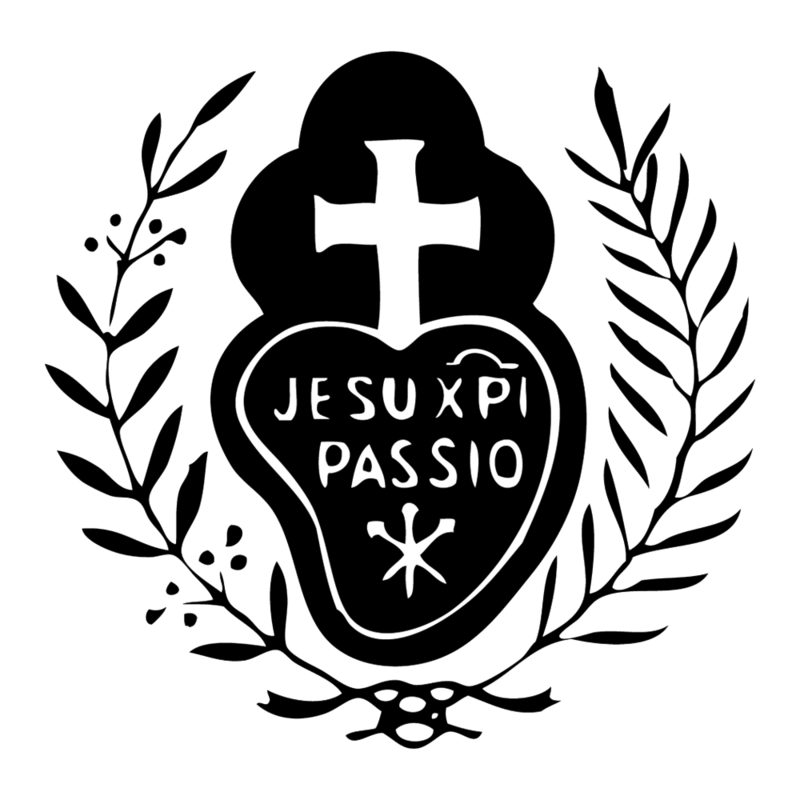 Our Lord in His Passion is the perfect example of this perseverance: even when His physical strength was at its limit, His love and desire for our salvation kept Him going to the very end! Connected with this theme of perseverance is the parallel between the “ten days” that Smyrna will suffer (verse 10) and the “ten days” of testing requested by Daniel and his companions in the Old Testament (Daniel 1:12) Both involve abstaining from sin (specifically, eating unclean/idol-sacrificed foods) and both are to last only a brief period, until those being tested have proven themselves. Furthermore, both Daniel and the Church in Smyrna receive incredible rewards for their fidelity to God; for Daniel, glorious vindication before King Nebuchadnezzar, and for the Smyrnans, eternal life with Christ. Truly, God’s generosity knows no bounds! We’re so glad you’re joining us in this study of the Book of Revelation – check back in next week for the Letter to the Church in Pergamum (Rev. 2:12-17)!